Home » Competitions » Win Tickets to Volta Festival! Win Tickets to Volta Festival! This is your chance to win a pair of tickets to I Call My Brothers and Ant Street , as part of Volta International Festival at the Arcola Theatre ! #COMPETITION Win tix to Volta Festival at @arcolatheatre ! To Enter, follow @EveryTheatre & retweet w/ #ETVoltaComp by 5pm Sun 30th August! Four playwrights. Four directors. 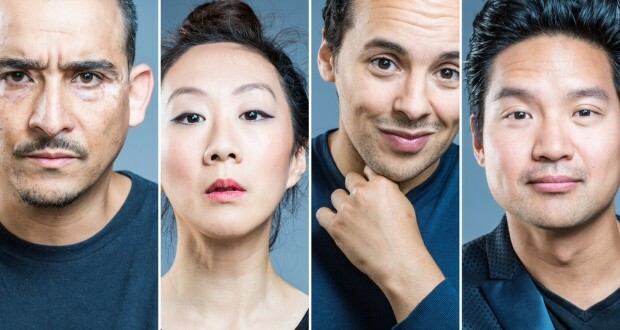 Four ground-breaking new plays, staged at the Arcola Theatre. For its first year Volta International Festival has carefully selected four award-winning writers from across the world to present four new plays, translated into English for the first time. 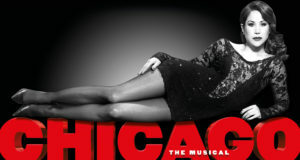 Staged at the Arcola Theatre in Hackney, the plays will be directed by four award-winning UK based directors. 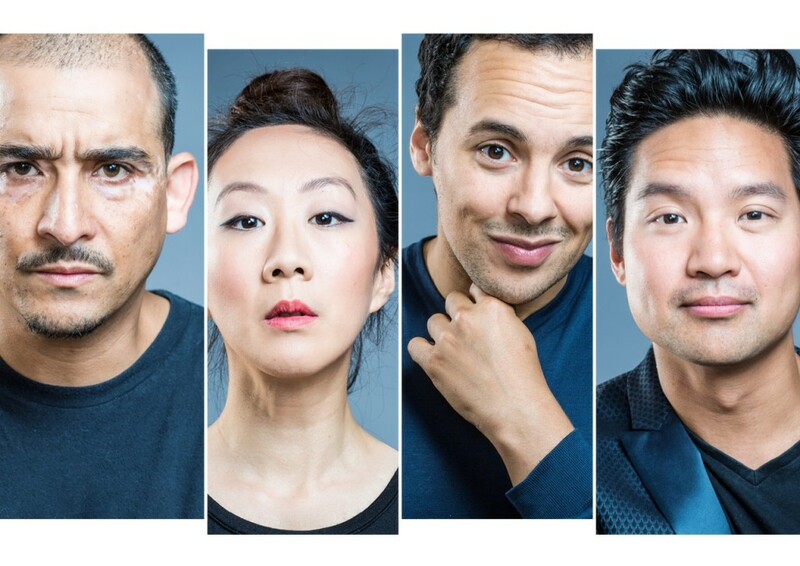 The writers are Austrian playwright Ewald Palmetshofer, American playwright Christopher Chen, Swedish playwright Jonas Hassen Khemiri and German playwright Roland Schimmelpfennig. A car has exploded. A city has been crippled by fear. Amor wanders the city, doing his best to blend in. He must not attract any suspicious glances. But what is normal behaviour? And who is a potential perpetrator? Over twenty-four hours, Jonas Hassen Khemiri’s explosive play explores where the lines between criminal and victim, and fantasy and reality, blur. A snowstorm in a heatwave. A mysterious package delivered forty-two years late. A young man who speaks the poetry of the Gods. And a girl who can fly. Something strange is happening in Havana. Roland Schimmelpfennig’s Cuban fantasia imagines a family gripped by a miracle and a neighbourhood unsure of it’s future, seduced by dreams of the past. Competition Details: Two winners will be drawn from those who have retweeted using the hashtag #ETVoltaComp. The first person drawn will be offered tickets to I Call My Brothers, and the second person drawn will be offered tickets to Ant Street. 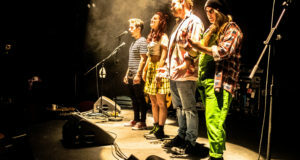 Founded in 2011, Everything Theatre started life as a pokey blog run by two theatre enthusiasts and – thanks to the Entry Pass Scheme for 16-25 year olds – regular National Theatre goers. Today, we are run by part-time volunteers from a wide array of backgrounds. Among our various contributors are people who work in theatre, but also people who work in law, medicine, events, marketing and even psychiatry! We are all united by our love for the London theatre scene. 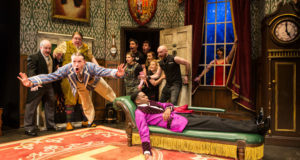 WIN A PAIR OF TICKETS TO SEE THE HILARIOUS THE PLAY THAT GOES WRONG!